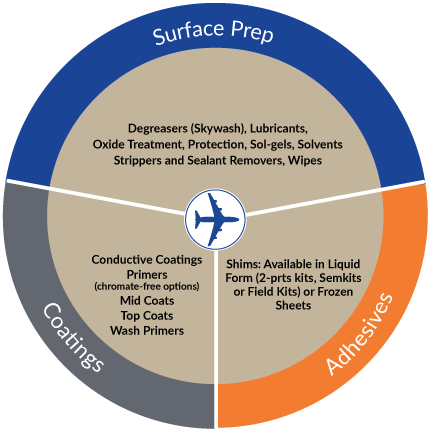 Redefine aerospace preparation, protection and treatment with solutions from Socomore, “The Surface Company.” Socomore is a leading pioneer of aerospace-approved specialty chemicals with over 40 years of know-how in maintenance of aircraft surfaces, engines, fuselage and equipment. 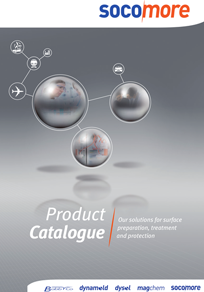 Socomore aerospace surface treatments are the ideal solution for your quality, productivity and cost-control needs. 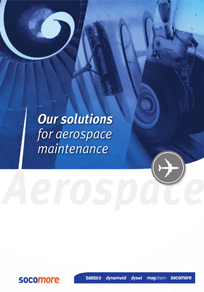 Improve your aerospace maintenance with Socomore.